As Chair of the PPG Di brings 42 years of NHS knowledge and experience to the Group. Having worked in all specialities at our local hospitals, spending time as a nurse educationalist `training others` , retiring when she was Director of Nursing and for a time Acting Chief Executive. During her career she was nominated and became a finalist in the National Public Sector Senior Management Award. Di and her team gained awards at national level for innovative practise and at Regional level for excellence in caring for the elderly. 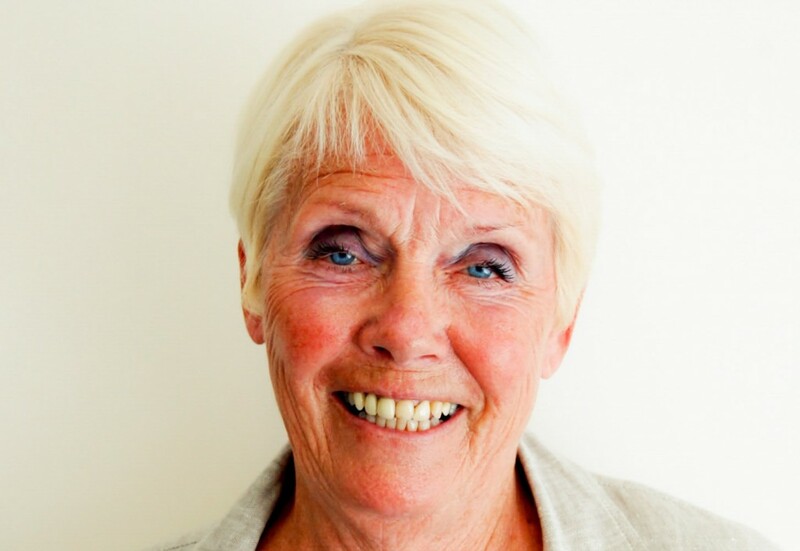 Although retired Di could not waste all the knowledge and experience gained throughout her `working journey` and this is the reason why she is presently serving you as patients in the Role of Chair of WS-PPG. We welcome new members to our PPG so if you have time to spare come and join us so together with the Practise Team superbly led by Dr Simon we will develop and maintain Whitestone as a Practise of excellence. Hay’s teaching career involved working in two phases – Secondary and Higher Education. After Graduation, He started teaching in Coventry and worked in two secondary schools where he held a variety of posts ranging from Teacher of Mathematics, Head of Department and Assistant Head. As a member of SMT his responsibilities were wide and varied and included – timetabling, health safety and welfare of staff, induction of new staff. In 1983 he was appointed as a member of the research and development group for the Mathematics component of the Oxford Certificate of Educational Achievement. In 2002 he worked for the Warwick Institute of Education in the following roles: Managing tutor for FITT Maths, PGCE/ GTP Maths and link tutors. Hay is a family person who enjoys being with his three grand daughters and looks forward to continuing his present role as an active member of the WS-PPG. Ken trained initially as a Mechanical Engineer, then trained to become a Personnel and Training Manager. Then as a mature student he attended Queens Theological College Edgbaston Birmingham. After four years was Ordained in The United Reformed Church, He served Churches in Solihull, Birmingham and Coventry. 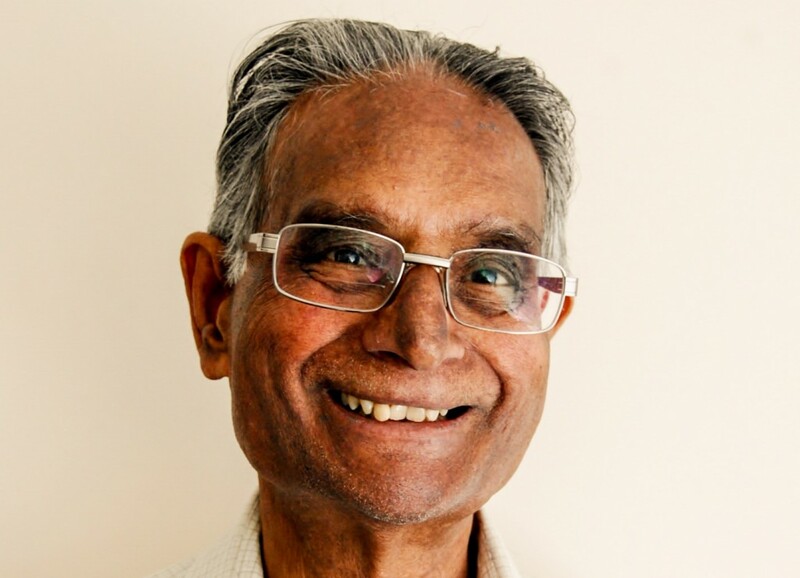 He has worked in Hospice Chaplaincy, and inter faith groups. He has three sons and nine grandchildren. He is married to Janet and lives in Bulkington Lane Nuneaton. Tom has worked all his life in the construction industry starting as a time served carpenter and finishing in senior management. His career covered all types of work from luxury housing, civil engineering and in later years social housing. He became involved with computers about 20 years ago when working with a local authority. He further developed his skills when he joined a London firm, using his experience to develop a database system to manage multi million pound “decent homes” improvement schemes. Tom is self taught on computers and firmly believes, with some basic help, anyone can learn how to use and enjoy them. Chris was born in Coventry and lived locally for many years but moved to East Anglia in 1980. After 28 years she moved back to Nuneaton with her husband and now lives in Whitestone. They have two children and two grandchildren. 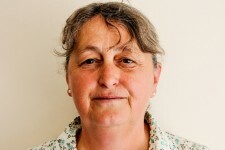 Chris enjoys gardening, doing various crafts and she is a season ticket holder supporting WASPS Rugby. 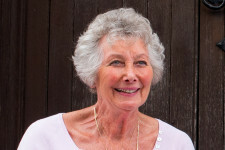 She also enjoys walking and volunteered as a Walk Leader in Bulkington for the local “Walking4Life” scheme. 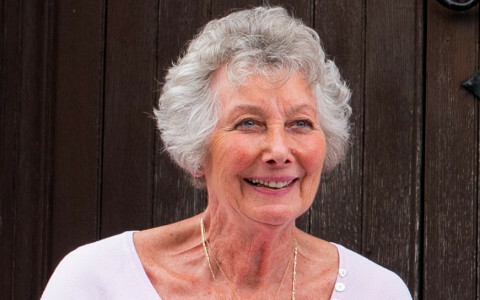 She also helps with Warwickshire Wildlife Trust and recently became one of a million Dementia Friends. Now retired, she started work as a Secretary and became Practice Manager for a Physiotherapy Practice in Suffolk. On her return to this area she took a part time job with the NHS and worked as Clerk for the Paediatric Physiotherapy Team. 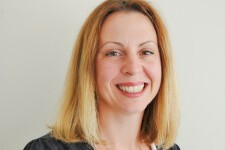 Heather holds a BA Hons degree in Religious Studies and English and a PGCE. For the last twenty years she has taught Religious Education and held various positions of responsibility within schools, both here in the UK and internationally. 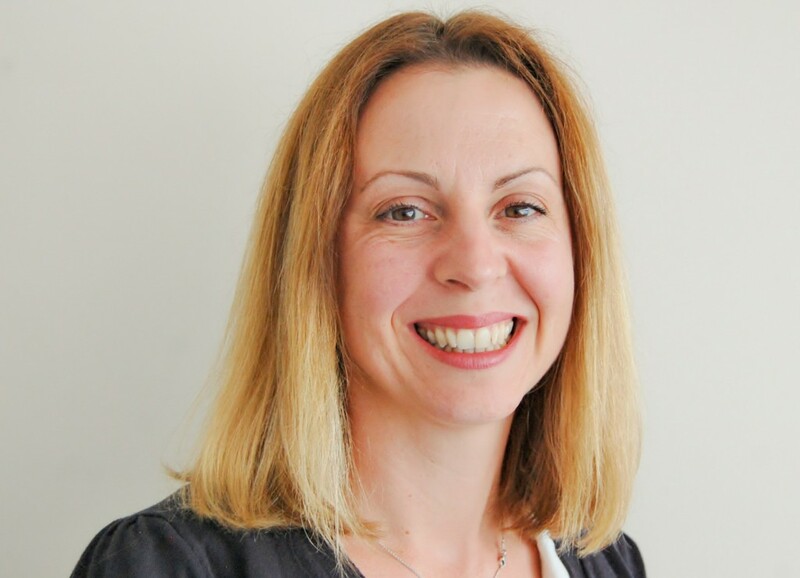 She hails from Nuneaton and as such is passionate about seeing people from the area find fulfilment in employment. Having taught young people who are about to embark on the world of work, she has become experienced in helping people to create their CVs, develop their interview skills and grow in confidence. 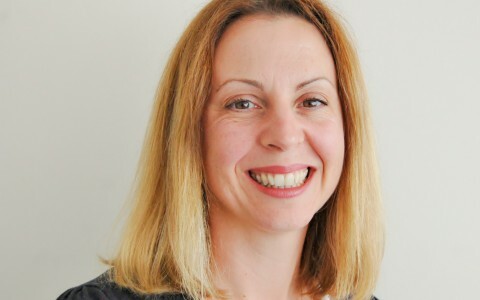 Heather is married and enjoys gardening, travelling and walking in her spare time. Dotty worked for many years in the NHS. She initially trained as a State Enrolled Nurse and later retrained as a Registered Nurse. 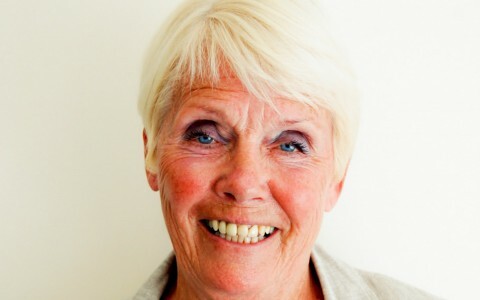 She specialised in the Care of the Elderly and Rehabilitation of Stroke Patients. On retirement, Dotty worked for a nursing home for Alzheimer’s Disease and Senile Dementia. Her experience here is invaluable to our Carers’ Café. 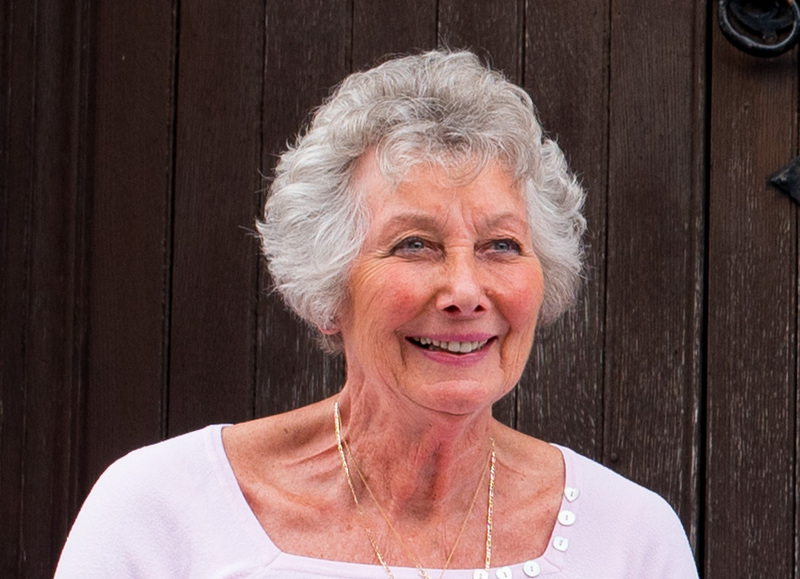 Dotty lives in Bulkington and has two daughters and four grandchildren. She has a variety of hobbies including swimming, walking, reading, taking holidays and solving crosswords. 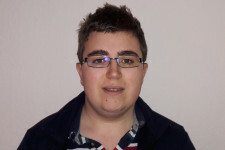 Rich set up as a Web and IT Consultant at 16 years of age and ran the business part time while at sixth-form college, and while gaining his BSc (Hons) Internet Technology and Mobile Computing at Staffordshire University, where he was also invited back to lecture after he graduated. In 2010, Rich became a co-founder of a medical device company, which received EU funding, filed for a European patent, and saw him flown all over the world as an ambassador of UK technology and innovation. Having grown a software development team of 12, ranging from young apprentices through to experienced graduate developers. Rich now works as a IT and technology consultant, is a member of the WM Regional Development Fund ICT Excellence Club, a charity trustee, a Google Authorised Reseller and Google Partner, a Microsoft Development Partner, and an advisor to EU ERDF Funded technology projects in the UK. 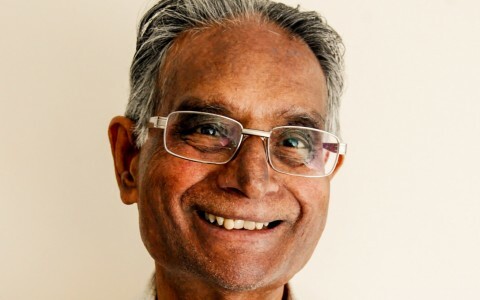 Krishna trained as a machine tools engineer, studied mechanical engineering and worked as a telecommunications engineer in GEC for a number of years. During his student years he helped to organise the Overseas Student Association, of which he was the treasurer for over 6 years. Here he helped in organising social events which included dances (1960’s) and outings, and the OSA also took part in the Coventry Carnival for several years in which he helped in preparing the “float” with a theme, for the collection of contributions from the public. Later on, when GEC closed down, he worked as a Practice Manager for several GP surgeries over a period of 12 years untill his retirement. Now he enjoys playing with his 3 year old granddaughter whenever possible. His hobbies include, watching TV and listening to Indian classical music. David was born in Wyken Coventry and attended Wyken and Bablake Schools. On leaving school he started work in the Laboratory at Dunlop Rim & Wheel. Later, he joined the Viscose Division at Courtaulds. David retired in 1992 after working for 42 years. He is a valued member of the PPG and a happy family man having a wife, son, daughter and four grandchildren. Kevin was born in Barry, Wales and moved to Nuneaton approximately 35 years ago. He gained his Public Service Vehicle Licence and was a Bus /Coach driver for many years until his retirement. He is a valued member of the PPG and his life experiences have enabled him to make invaluable contributions to the development of WS-PPG. In addition, he is an active member of the Carers’ Café. His main hobby is painting. David spent all of his career associated with computers. The majority was in the telecommunications industry at GEC/Marconi/Ericsson in Coventry, in the development of digital telephone exchanges, and specialising in databases. He spent three years as the Data Manager at The George Eliot School, working in close association with the IT department, and maintaining the school’s information systems and website. He is now retired, and is eager to spread some of his knowlege to people less familiar with computers. Michael is an experienced Electronic engineer who has worked with railway signalling systems, missile guidance and all types of industrial electronics – mostly computers. He has worked for a variety of companies including British Rail , Racal, IBM and Schneider Electric. During his long career at IBM, Michael Trained as an instructor and is a valued tutor on our Silver Surfer’s course. Stan started his career in the building industry and then spent time as a plumber/heating engineer. He then progressed to British Gas and then to being a senior officer at Coventry City Council. On leaving the Council he went into education as a lecturer in mechanical services and during this period gained a B.PHIL (ed) Hons, in Philosophy and Education from the University of Warwick. 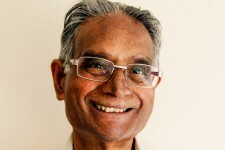 Stan is the first to admit that he is not a computer expert, but believes that he can help teach the basics to any newcomers who might lack confidence, especially vulnerable people. Stan is a husband, father and proud grandfather. Sylvia worked at George Eliot Hospital as a nurse until transferring to the Pathology Laboratory. She later became Head of Cytology. Two years before retiring she trained as a General Adviser at the Citizens Advice and still works voluntarily at the Bedworth office. Her main interests are gardening, walking, politics, reading and music. 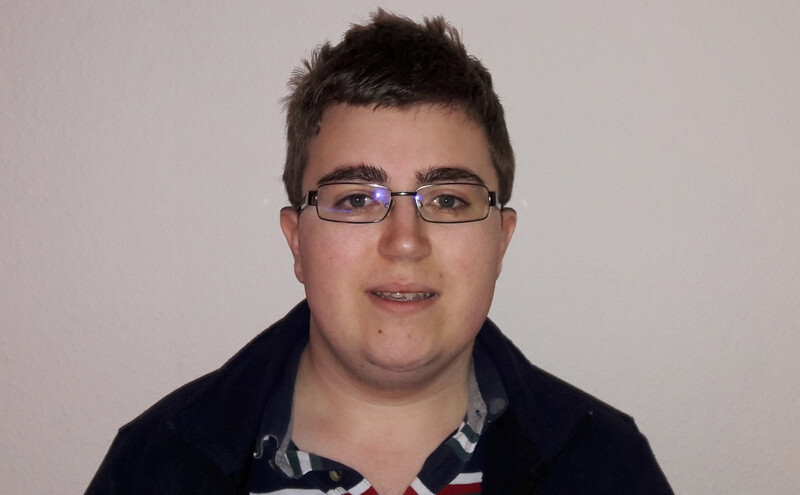 Simon graduated with a BSc (Hons) in Computer Science & Mathematics from Loughborough University in 2016, and is currently seeking IT-related employment. He spends a considerable amount of time working with computers and is keen to share this knowledge and enthusiasm with others. Do you have any suggestions, ideas or concerns? Are you interested in coming along to find out more? Why not contact us or drop in at reception.